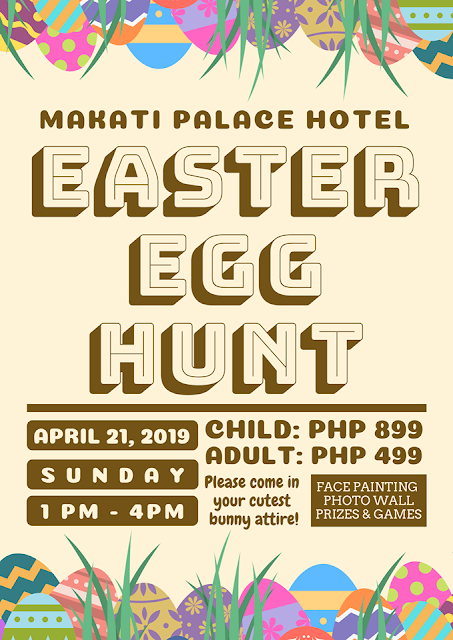 One of the most fun activities kids look forward to during the Holy Week is Easter Egg Hunting Activities. 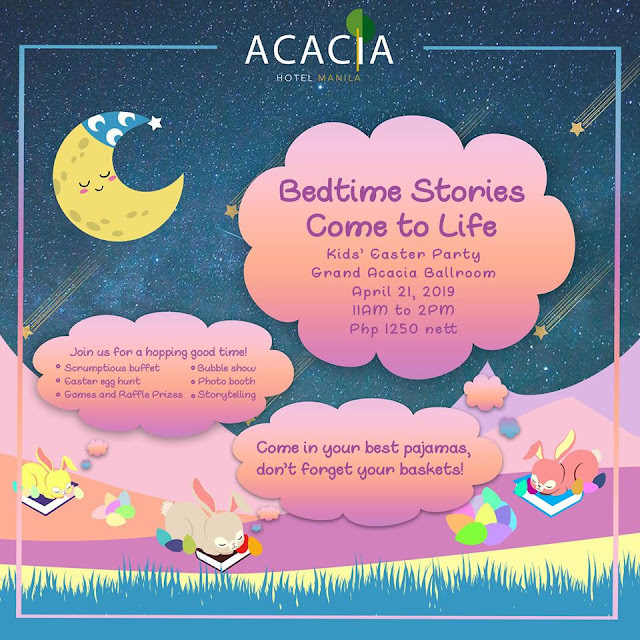 So I've round up some events happening around Metro Manila and nearby cities for you to check out, pre-register (hello to early bird rates!) and prepare for too! But apart from the happenings of Easter, it's also important to teach our children and even remind ourselves the reason why we commemorate the Passion of Jesus Christ every year during the Holy Week. It's not just all about long weekend and relaxation. We should be reminded how God so loved the world that He gave His only son Jesus Christ as a man. That Jesus Christ died on the cross to save us from our sins and repair our relationship with God. That Jesus rose after three days as a testament that He is God the Son, He is the Way, the Truth, and the Life. That's the essence of the Holy Week. So now that He has risen on the third day which is known to many as Easter Sunday, at present, we celebrate it joyously. 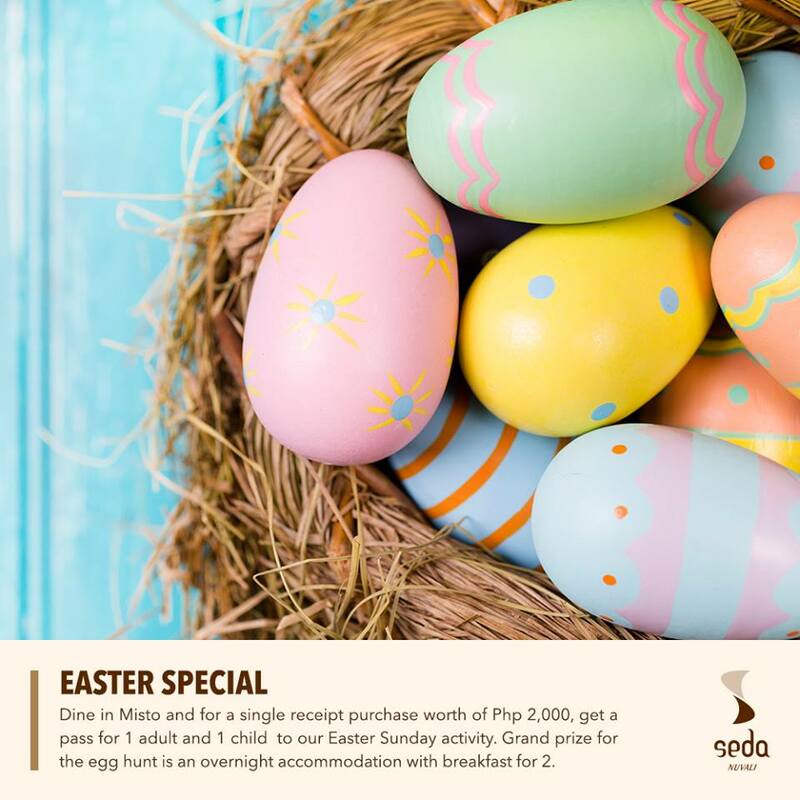 Some while having a family vacation and some by participating in egg hunting activities or parties. What: Easter egg hunt, Buffet, Bubble Show, Photo booth, Storytelling, Games, Raffle prizes, and more! What: Egg hunting, Face painting, Photo wall, Prizes, Games, and more! What: Face painting, Glitter tattoo, Games, Photo booth, , Musical entertainment, Kid's Salon, Loot bags, Meet and greet with Easter characters, Raffle prizes and more! 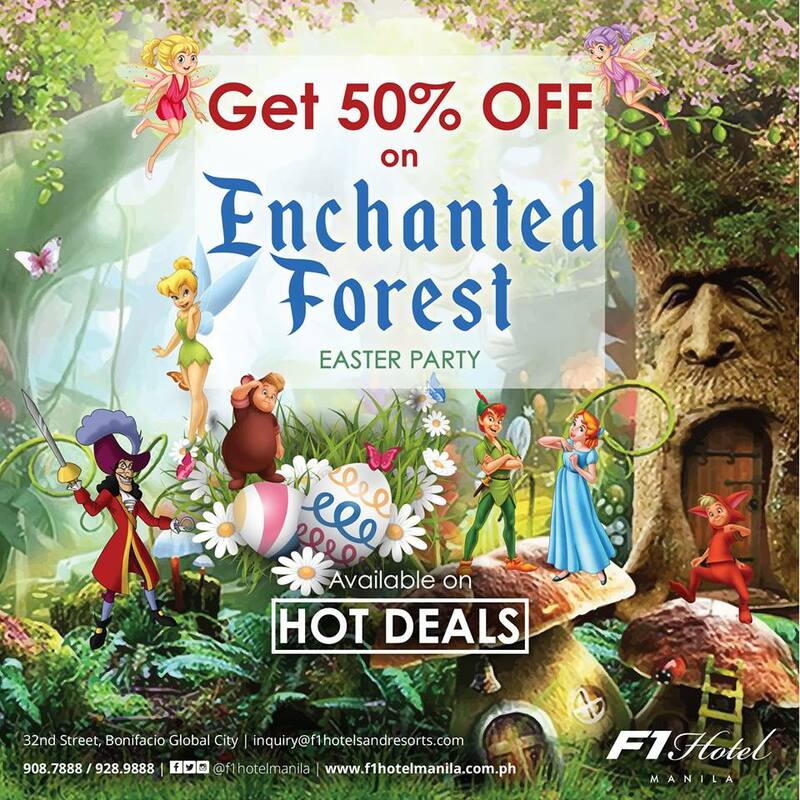 For more information or to buy tickets, go to hotdeals.f1hotelmanila.com. or call 908-7888 or like them on Facebook. 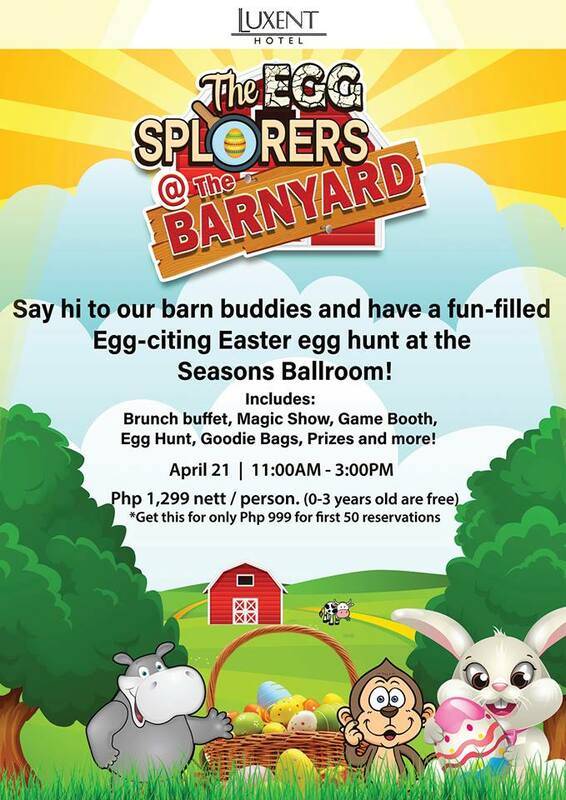 What: Brunch buffet, Magic show, Game booth, Egg Hunt, Goodie Bags, and more! 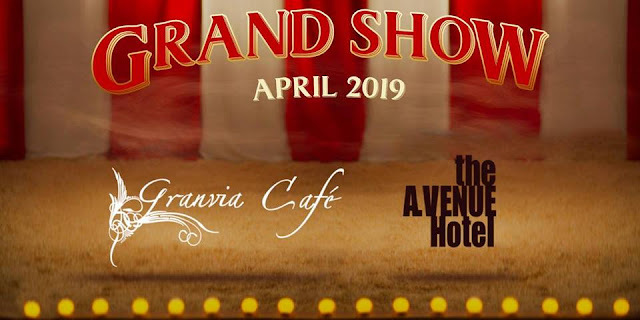 For more information, like them on Facebook or call 863 7777. 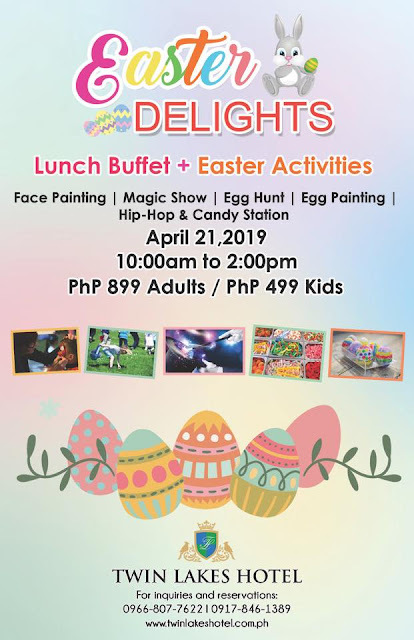 What: Snacks and candy buffet, street food stations, beverages, easter egg hunt, photo booth, magic show, face painting, balloon twisting and goody bags for the kids. For more details, visit this LINK or like them on Facebook or text Ms Eden at 09178573000. 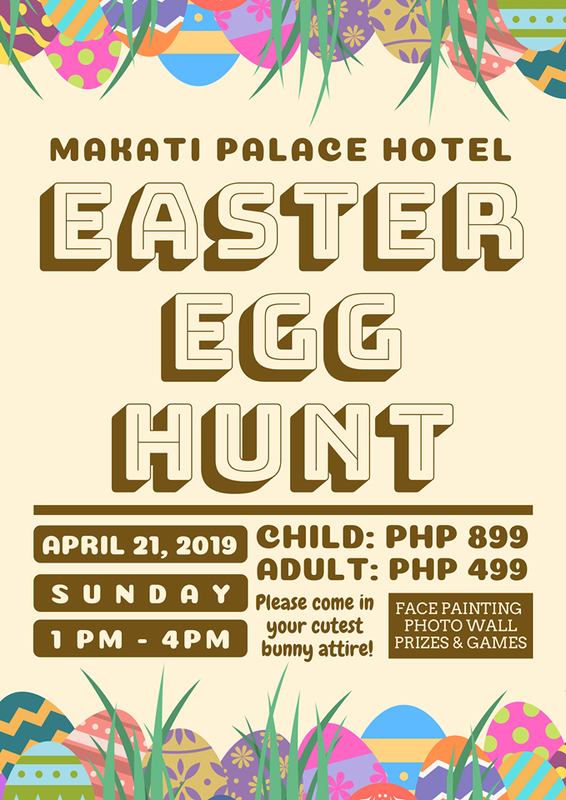 What: Easter egg hunt, prizes, activities, and more! 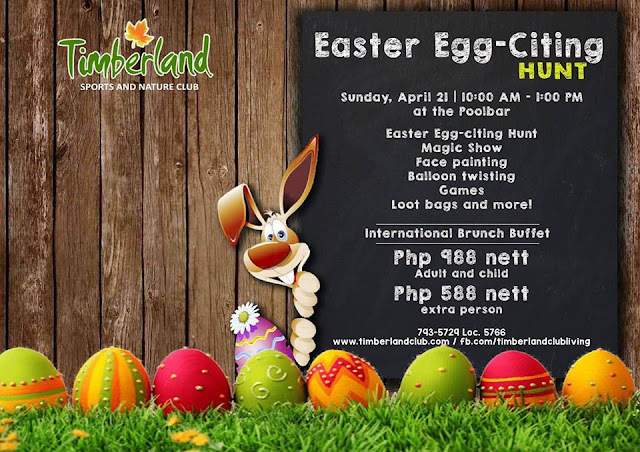 What: Magic show, buffet lunch, Easter egg hunt, games, prizes and surprises. 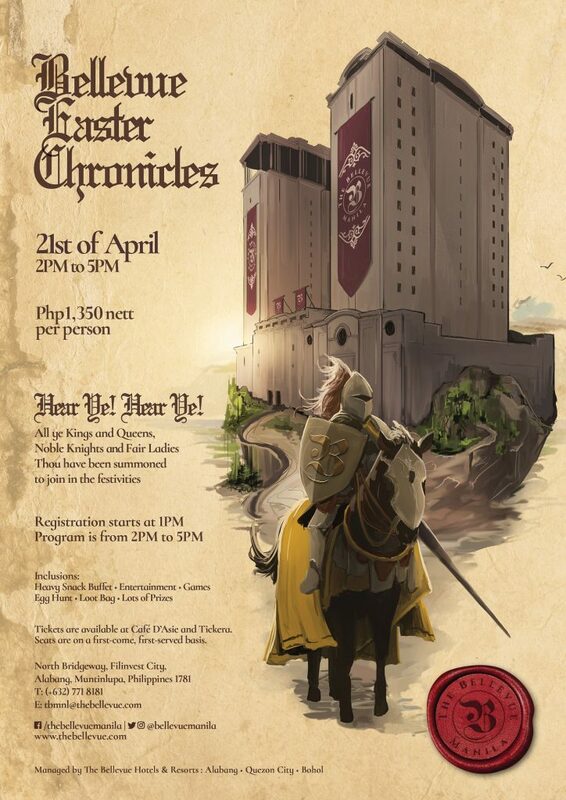 Fee: Early bird rate PhP600 (Kids) / PhP1,200 (Adults) Hurry, early bird rates are available until April 7 only. 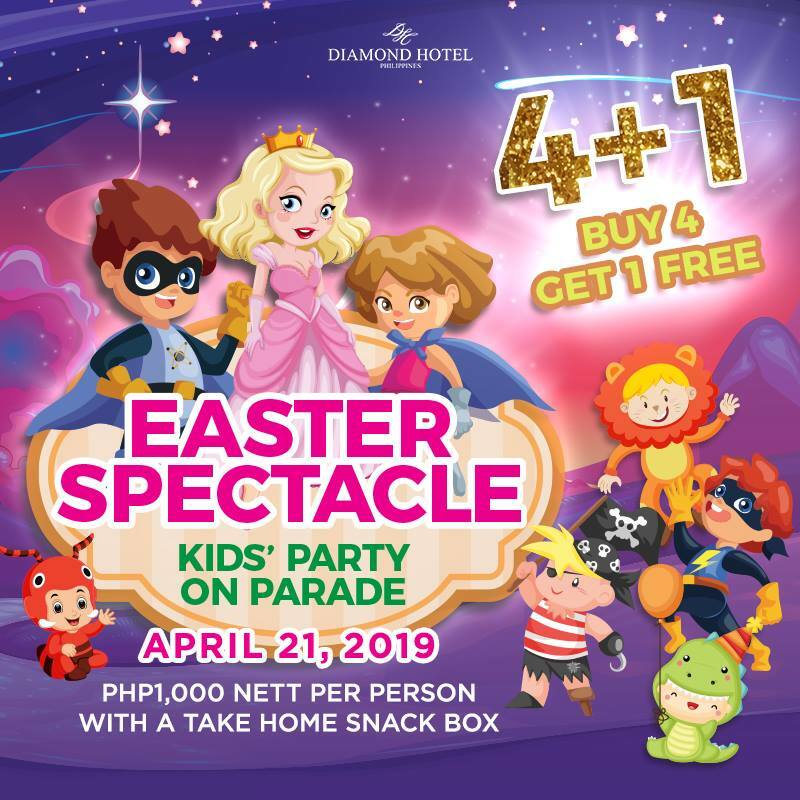 For information and ticket reservations, call (0917) 846 1389 l (0917) 853 7468 or like them on Facebook . What: International Brunch Buffet, Easter Egg Hunting, Magic Show, Face Painting, Balloon Twisting, Games, Loot bags, and more! 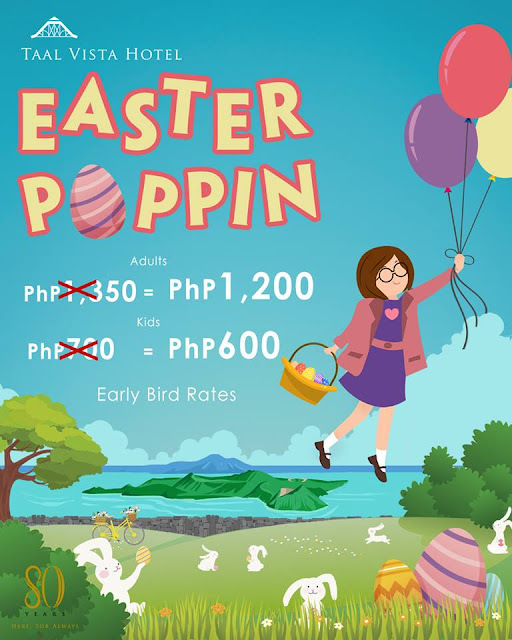 Bookmark and visit this post for more updates as we approach the fun Easter Sunday for your egg hunting events and activities.